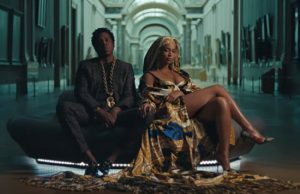 Within a few days, Beyoncé and Jay-Z will embark on the second installment of their On The Run tour to bless fans from across the globe with their Godly presence. However, before hitting the road – the duo is offering fans free tickets in exchange for performing charitable acts. According to Billboard, Bey and Jay will offer fans in the United Kingdom a chance to win free tickets in exchange for practicing charitable deeds. 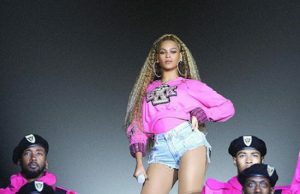 Queen Bey’s BeyGOOD initiative partnered with The Prince’s Trust and Global Citizen to reward fans who perform acts of kindness through the organizations. To enter, UK fans can simply offer their time or donate to The Prince’s Trust – an organization that helps over 60,000 young people ages 11-30 each year through various programs. 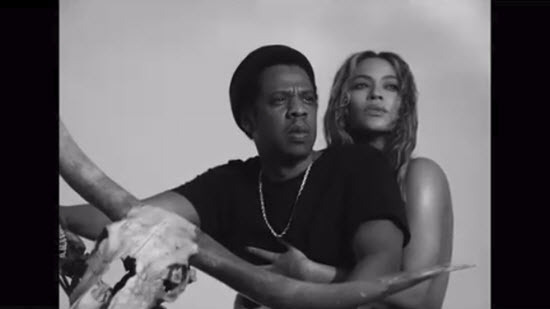 The “On The Run II” tour begins June 6th in Europe, and will kick off in the U.S. on June 25. Be sure to check out tour dates here!